Cantu products are made with natural shea butter and their products can be used by men, women and even kids. 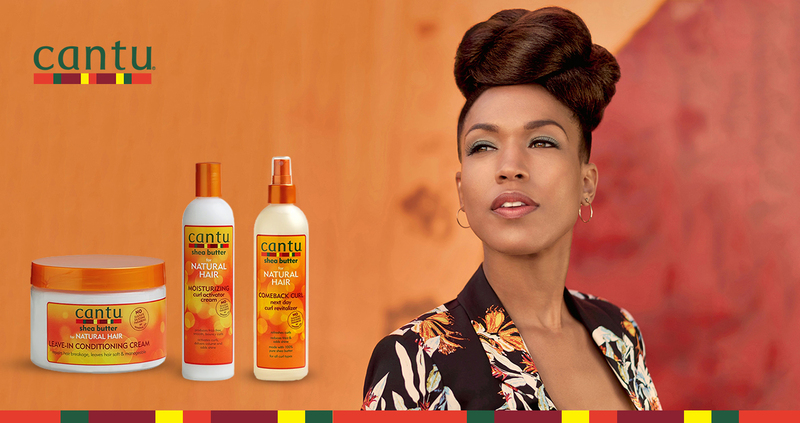 Cantu's sweet-smelling products allow the authentic beauty of the customers to shine and the brand provide complete range for haircare and skincare. Cantu products are used by individuals of all hair and skin types across the world.